We are acknowledged as the most prominent Electric Power Transformers Manufacturer in the country. Our High Power Transformers are extremely efficient to supply electricity in far and wide regions. The transformers available with us are made up of high quality raw materials due to which they are effective for all kinds of industrial purposes. 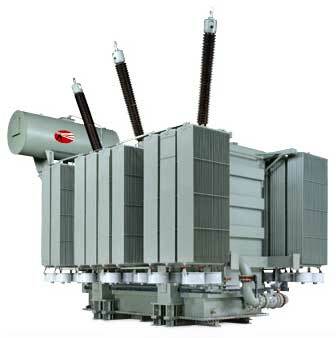 Our Transformers are high on demand in Indian as well as International Markets. Consequently, we are identified as one of the most reputed Power Supply Transformers Exporters in the country. In addition, we offer them at the most discounted prices in the Industry.